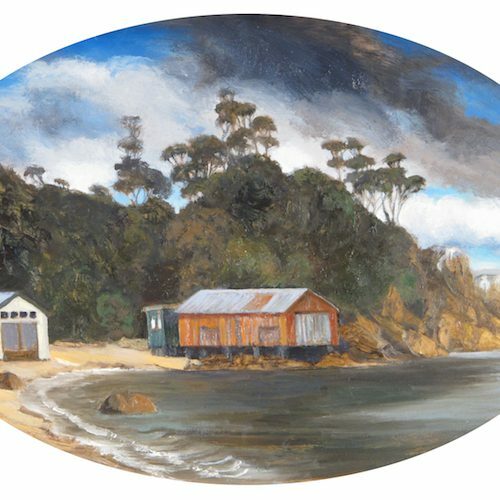 Margaret Elliot was born in Whanganui and studied at the University of Canterbury. 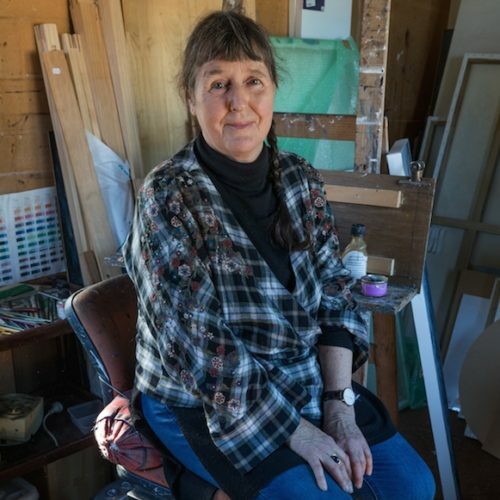 Margaret gained a Bachelor in Science in 1973 and a Diploma of Fine Arts in 1976. 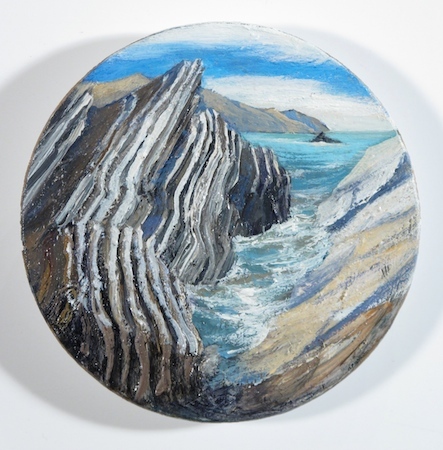 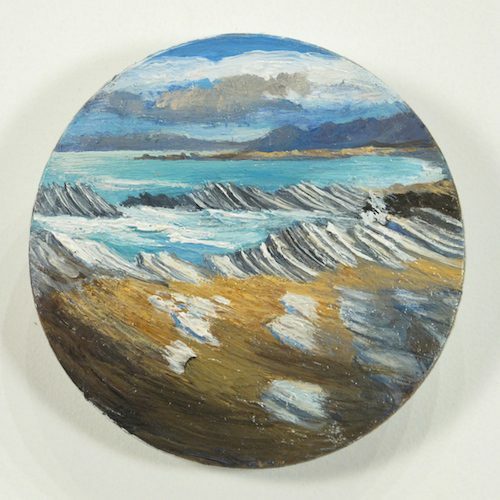 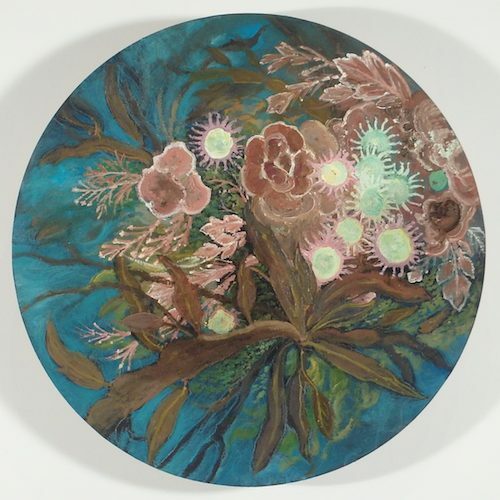 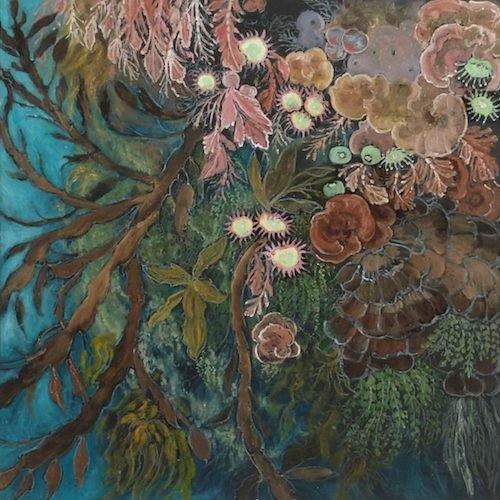 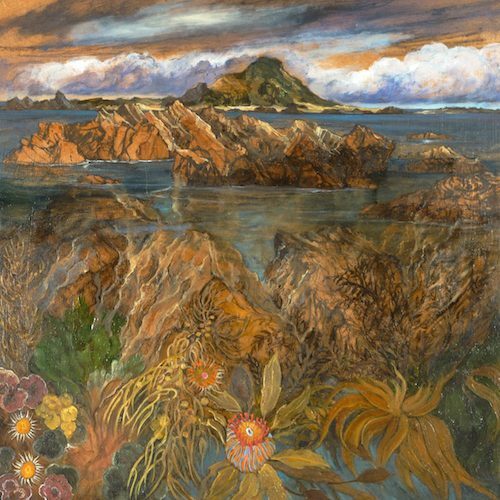 Margaret has exhibited throughout New Zealand in solo and group exhibitions in both public and commercial spaces. 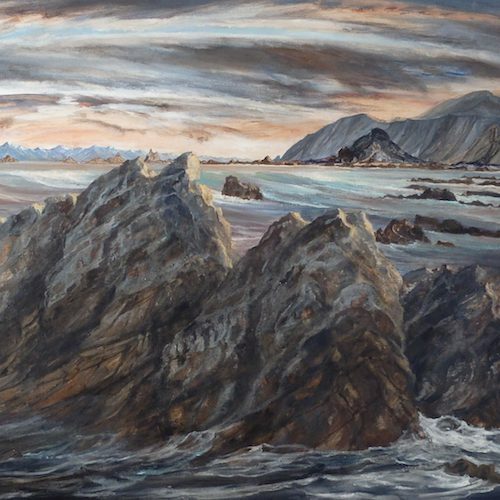 She has also been awarded most notably the Antarctica Fellowship in 1998. 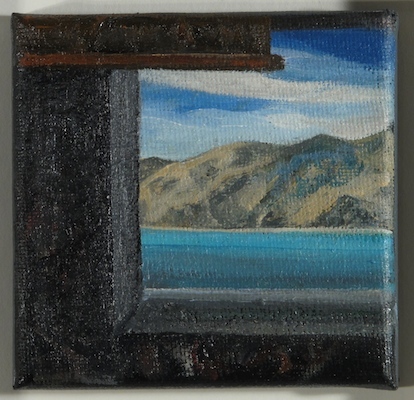 For over thirty years Margaret has lived on the South coast of Wellington. 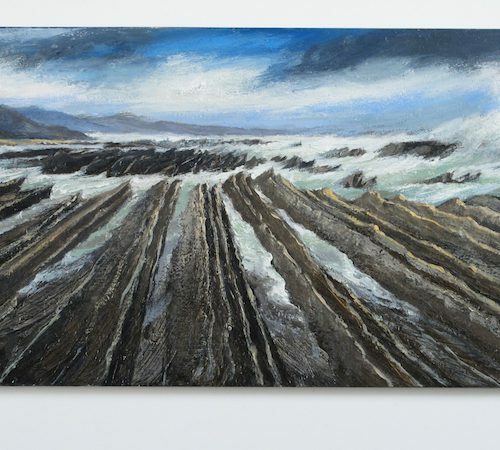 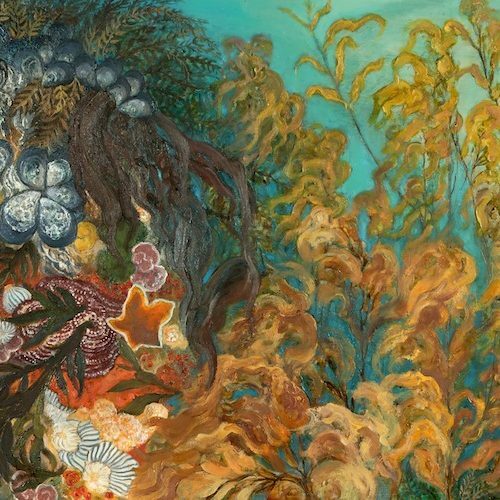 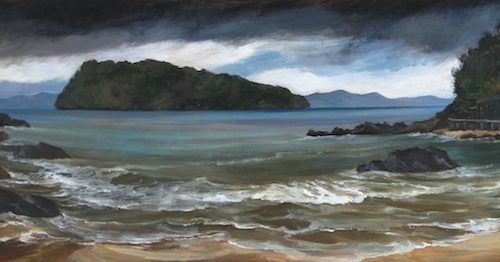 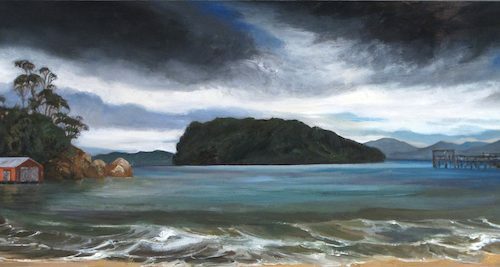 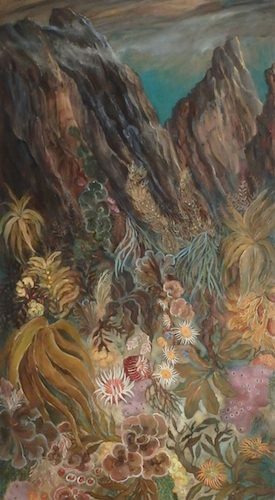 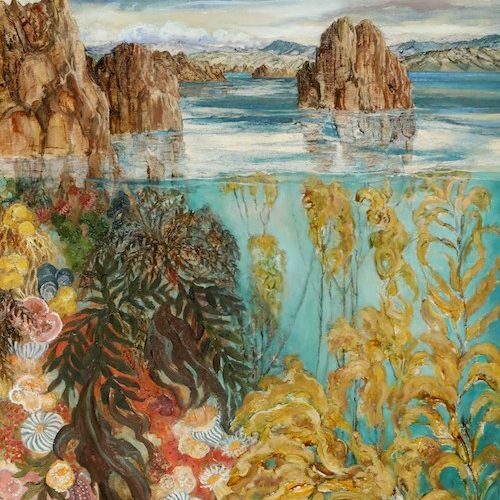 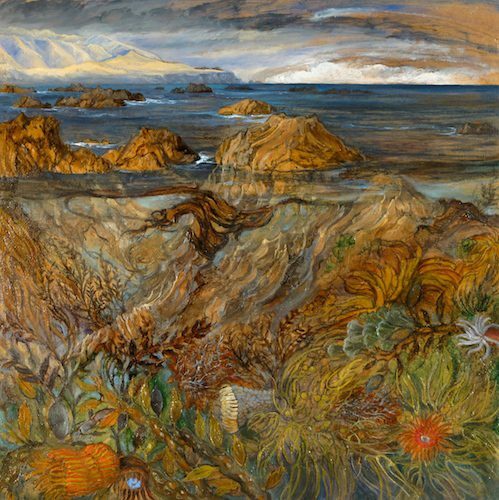 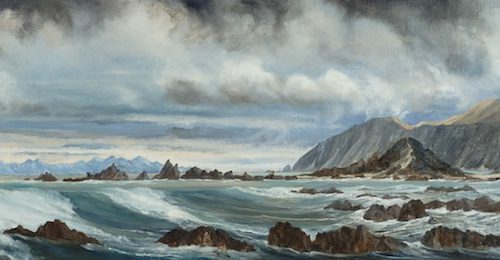 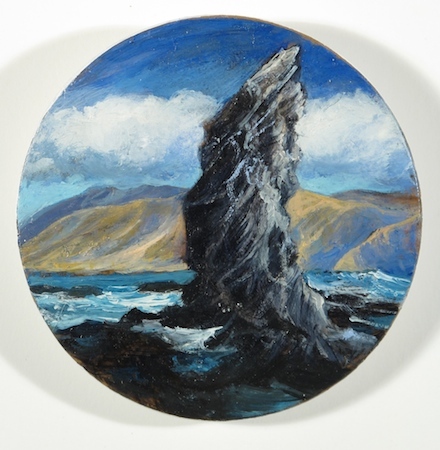 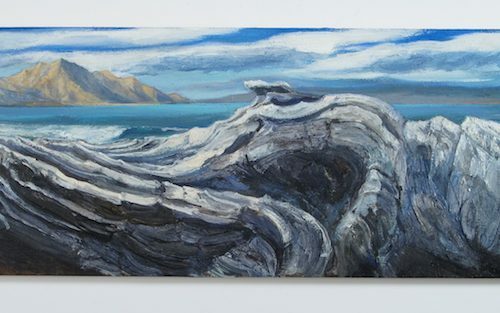 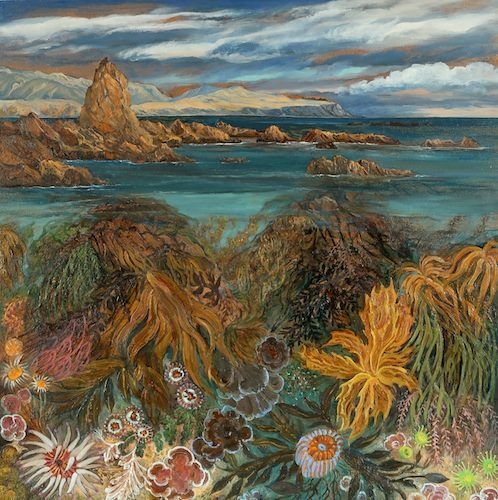 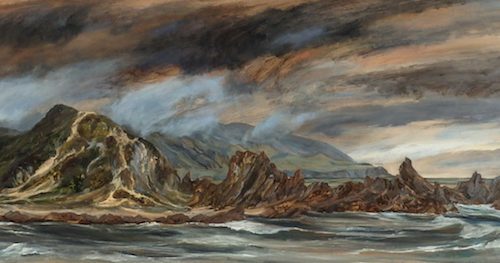 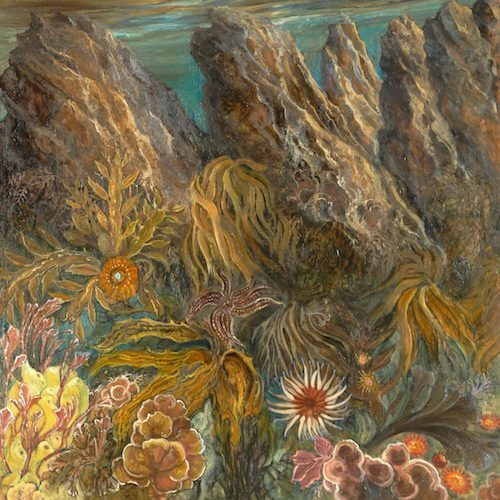 Her paintings are an expression of a life long fascination with the dramatic forms of the land and New Zealand’s varied coastlines. 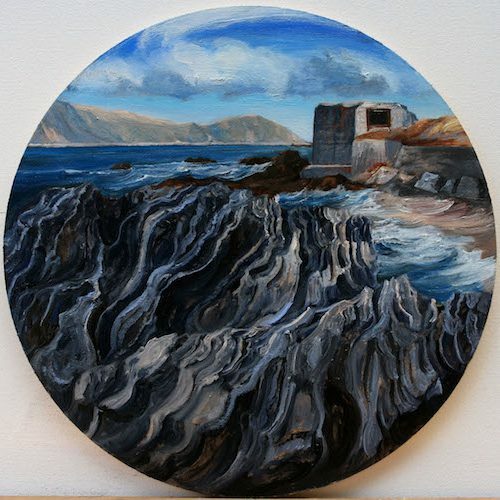 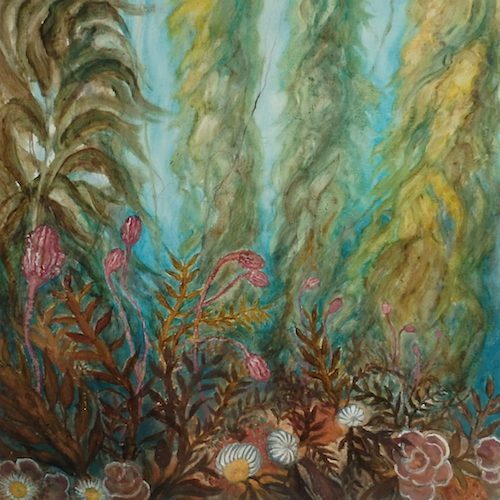 Her paintings are constructed with an awareness of movement and patterns resulting from the forces of nature. 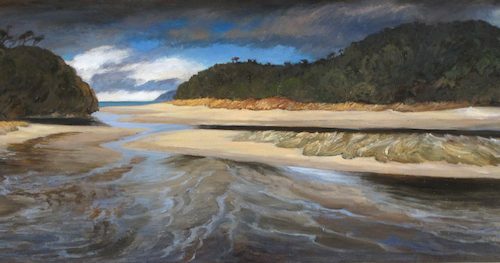 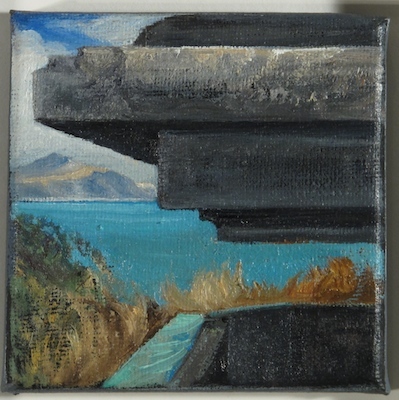 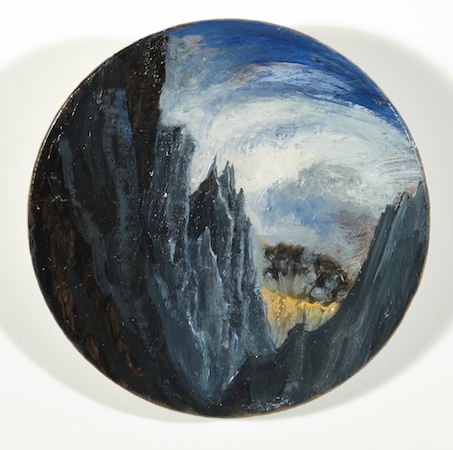 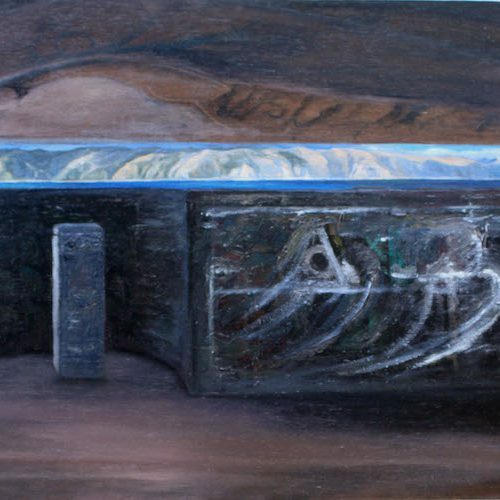 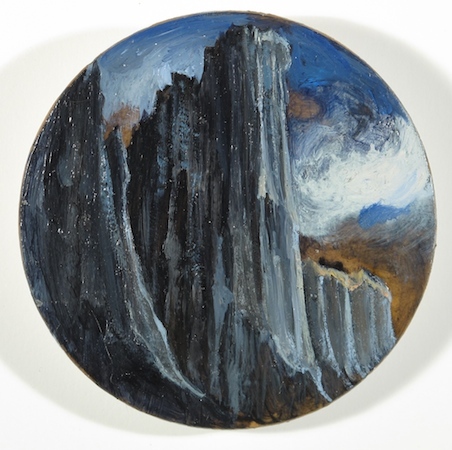 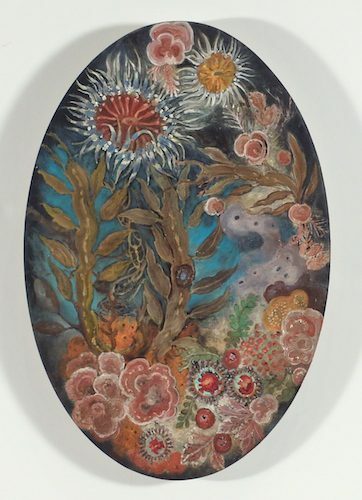 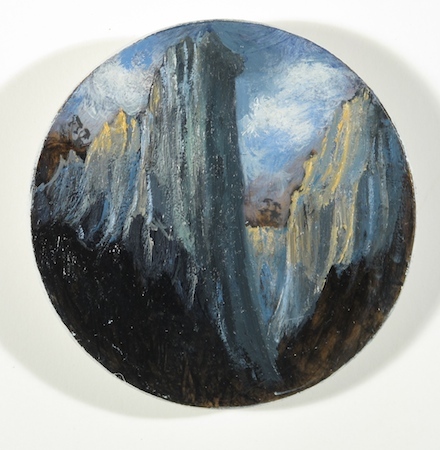 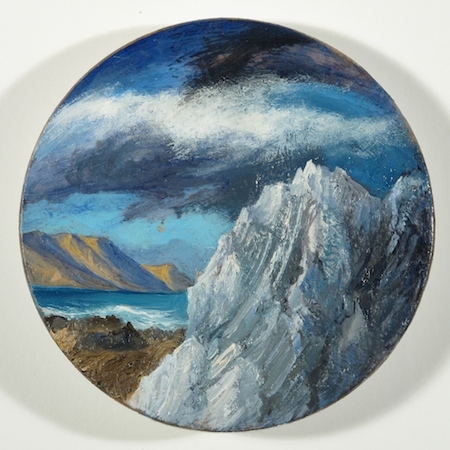 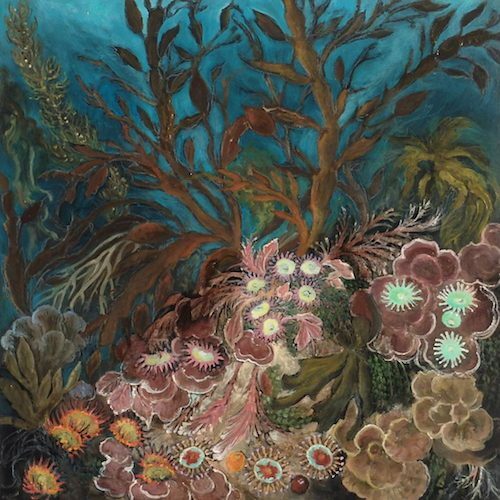 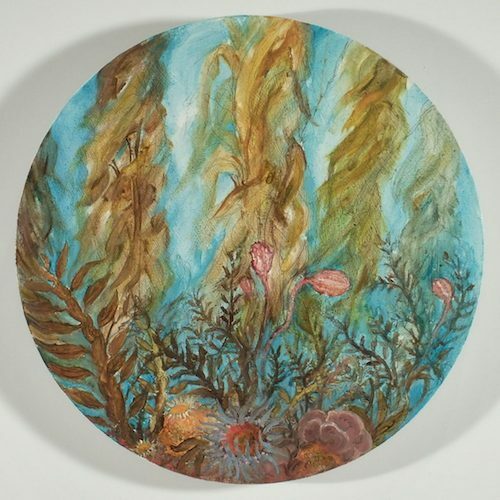 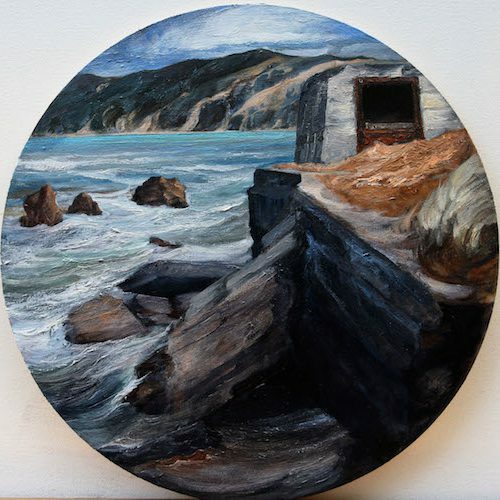 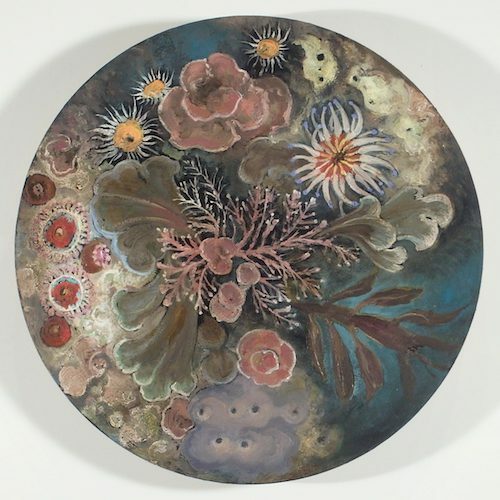 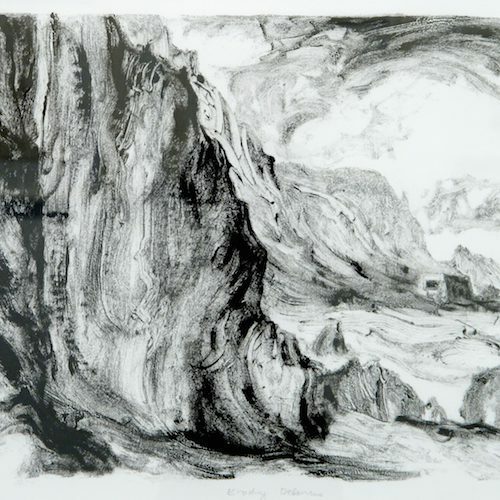 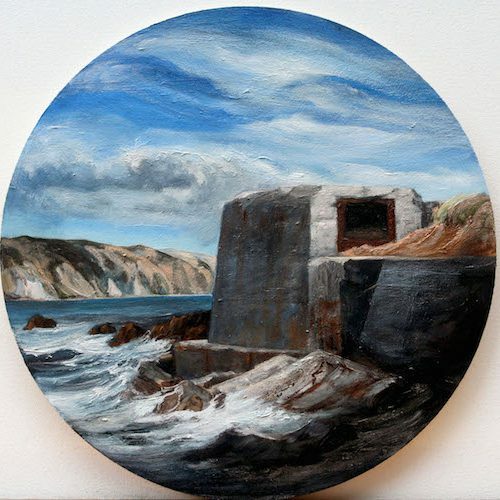 Margaret has works in private and public collections both in New Zealand and overseas.